วันพุธที่ 27 เมษายน 2016 เวลา 02:19 น.
Captain America is a fictional superhero appearing in American comic books published by Marvel Comics. Created by cartoonists Joe Simon and Jack Kirby, the character first appeared in Captain America Comics #1 (cover dated March 1941) from Timely Comics, a predecessor of Marvel Comics. Captain America was designed as a patriotic supersoldier who often fought the Axis powers of World War II and was Timely Comics' most popular character during the wartime period. The popularity of superheroes waned following the war and the Captain America comic book was discontinued in 1950, with a short-lived revival in 1953. 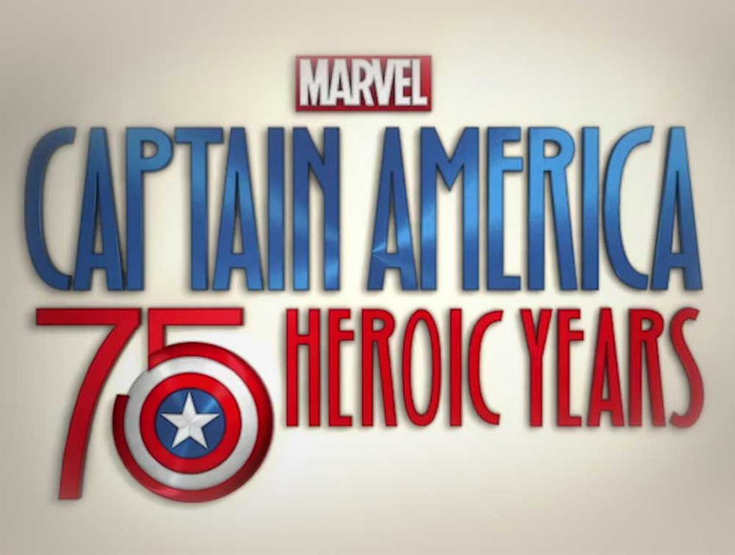 Since Marvel Comics revived the character in 1964, Captain America has remained in publication. Captain America wears a costume that bears an American flag motif, and is armed with a nearly indestructible shield that he throws at foes. The character is usually depicted as the alter ego of Steve Rogers, a frail young man enhanced to the peak of human perfection by an experimental serum to aid the United States government's imminent efforts in World War II. Near the end of the war, he was trapped in ice and survived in suspended animation until he was revived in the present day. Although Captain America often struggles to maintain his ideals as a man out of his time with its modern realities, he remains a highly respected figure in his community which includes becoming the long-time leader of the Avengers. Captain America was the first Marvel Comics character to have appeared in media outside comics with the release of the 1944 movie serial, Captain America. 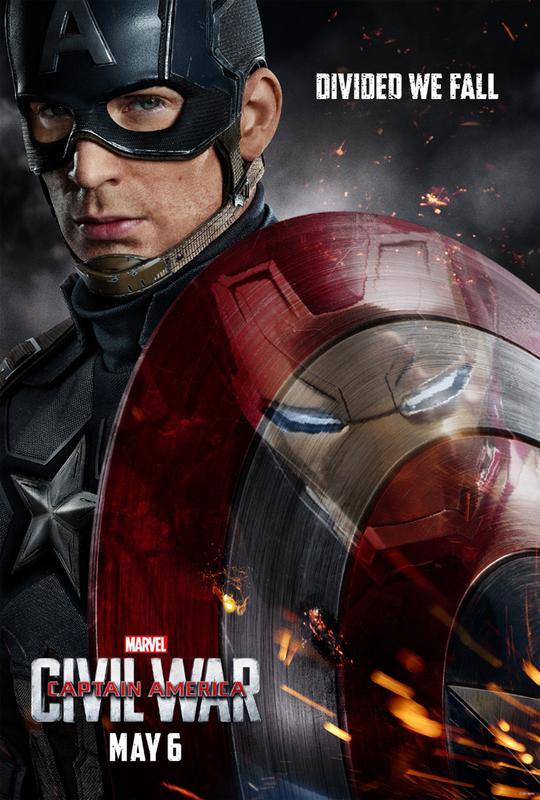 Since then, the character has been featured in other films and television series, more recently in the Marvel Cinematic Universe (MCU) portrayed by Chris Evans in Captain America: The First Avenger, The Avengers, Captain America: The Winter Soldier, Avengers: Age of Ultron, and the upcoming film Captain America: Civil War. "Captain America: Civil War" will open in international markets this weekend in a build-up of what analysts believe could be the biggest U.S. box office opening of the year. 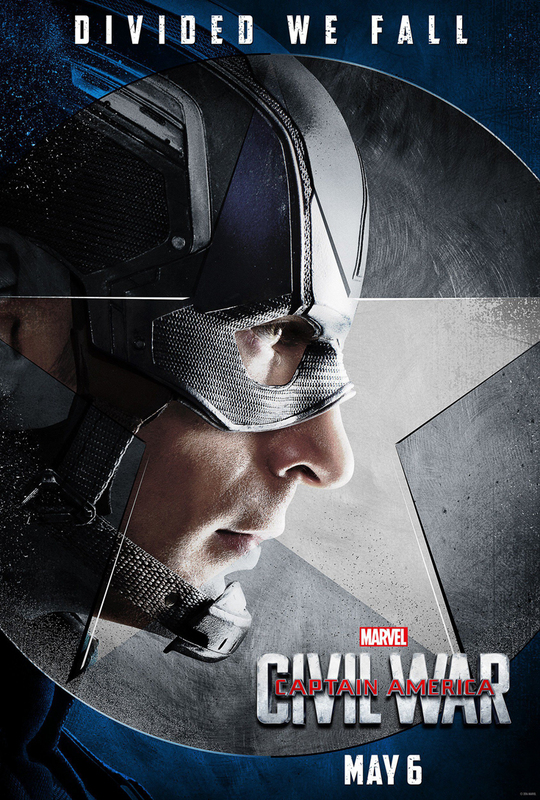 "Civil War," Disney (DIS)'s next Marvel film, won't make its U.S. debut until next weekend. When it does open in the U.S., on May 6, the film could be looking at a monster box office with analysts projecting ticket sales around $200 million. Some in the industry are even forecasting that the film, which has Iron Man and Captain America as foes rather than allies, could take on the record for second biggest box office opening ever. That spot is held by Universal's "Jurassic World," which opened to $208.8 million in June. The biggest box office opening of all time belongs to another Disney property, "Star Wars: The Force Awakens," which opened to $248 million in December. Disney is being more conservative with a projection closer to $175 million domestically. Box office projections more than a week out can be unpredictable. 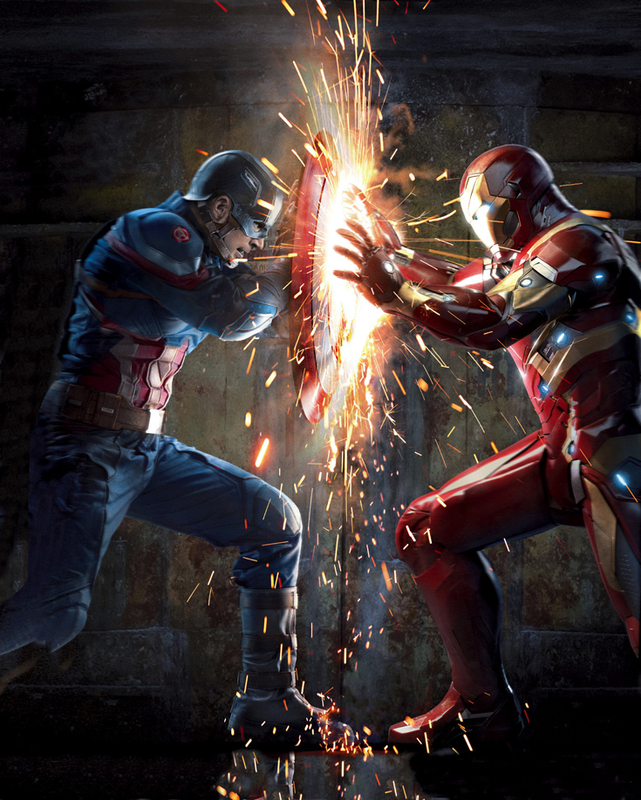 The "Civil War" opening this weekend will span 63% of the global box office market. This includes countries like France, Mexico, Japan, Spain, and Germany. The following weekend when it hits U.S. theaters it will also open in the other biggest box office market, China, as well as other countries to complete its global debut. For movie buffs, the film -- the 13th in the Marvel cinematic universe -- is the most anticipated of the summer movie season. The film includes multiple heroes and characters from the Marvel franchise including for the first time Spider-Man alongside other Avengers. The rights to the web slinger, who is played by 19-year-old British actor Tom Holland, was owned for years by Sony Pictures Entertainment. However, the two studios made a deal last year to bring Spidey over to Disney's Marvel. 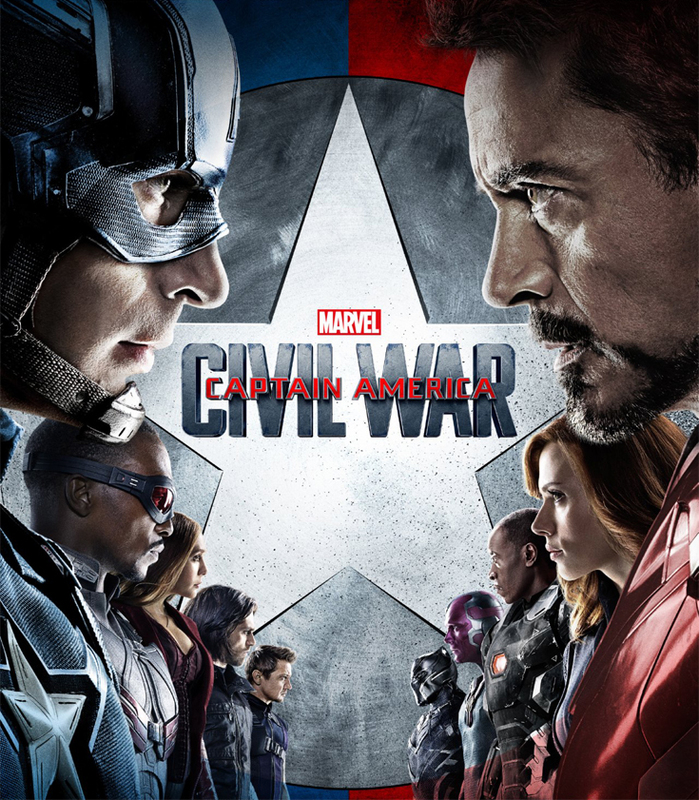 "Civil War" could also see a big box office boost by earning rave reviews. The film currently holds a 97% score on review RottenTomatoes.com. Captain America searches for the truth about the mysterious Winter Soldier. But as Red Skull mounts one more attack, the World War II hero will get an unsettling blast from his past. During World War II in 1945, smoke billowed up near the HYDRA castle. A HYDRA soldier spotted Captain America through the scope on his rifle and prepared to pull the trigger. Behind him, Bucky ran up past two other guards. The guards turned to fire but the boy grabbed a chain and swung over to the sniper knocking him out the window. Bucky swung back in and punched the two remaining guards down. He grabbed a large wheel and spun it. Out on the bridge, a HYDRA goon fell down the chasm as Cap brushed off his hands. Another soldier prepared his gun at the American but was crushed by the falling drawbridge. Cap winced as the man died. Bucky stopped and stood complaining that Cap was late. The two ran inside. In a lab, Cap looked around and saw Smart Bombs, Nerve Gas, and Germ Warfare. Bucky was creeped out by a small creature in a jar. He claimed that HYDRA had been working on this for years and any one item could be trouble for the Allies. Cap told that was why they were there, to take down the Red Skull once and for all. The two walked out of the lab. newest and preceding technologies, it's remarkable article.